Fully waterproof with minimal weight, the ultralight and uncomplicated BlockerLite Dry Sack boasts an efficient-packing shape to optimally organize and protect essential clothing and gear inside a pack. Ultralight: Featherweight 20D silicone- and polyurethane-coated nylon delivers waterproof protection while barely tipping the scales. 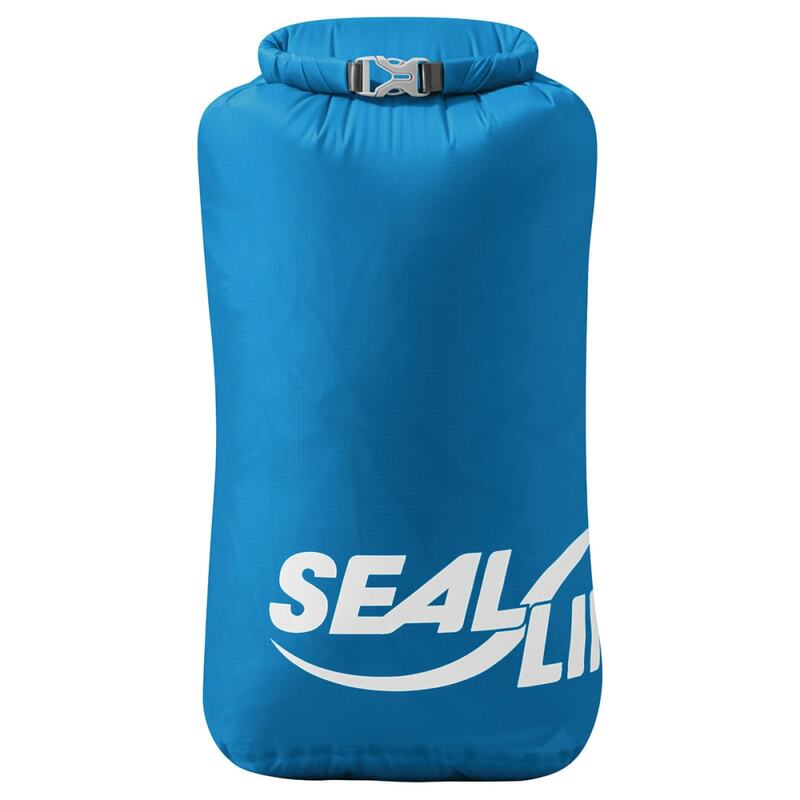 Waterproof closure: Roll-top closure features a wrinkle-free stiffening strip to ensure a secure seal when closing the dry sack. Measures 4.7 x 9.2 x 16.1"
Dimensions: 4.7 x 9.2 x 16.1"